Waving, Not Drowning has been garnering some wonderful reviews — in print, on Amazon and from the general reader. Classical Music magazine’s reviewer gave it 5 stars, and said: “Parikian’s very real skills as both writer and humourist render Waving, Not Drowning a highly entertaining read”, “the left-field approach is a smart way to transmit a few home truths and puncture the pomposity classical music is so often accused of”, and “a must-read”. “I haven’t laughed so much in years”, “howling with delight”, “thoroughly recommended”, “wonderful fun”, “light-hearted but with warmth and depth”, “essential reading for all orchestral musicians and members of the public” — that kind of thing. Faced with this kind of enthusiasm, how can you possibly resist? 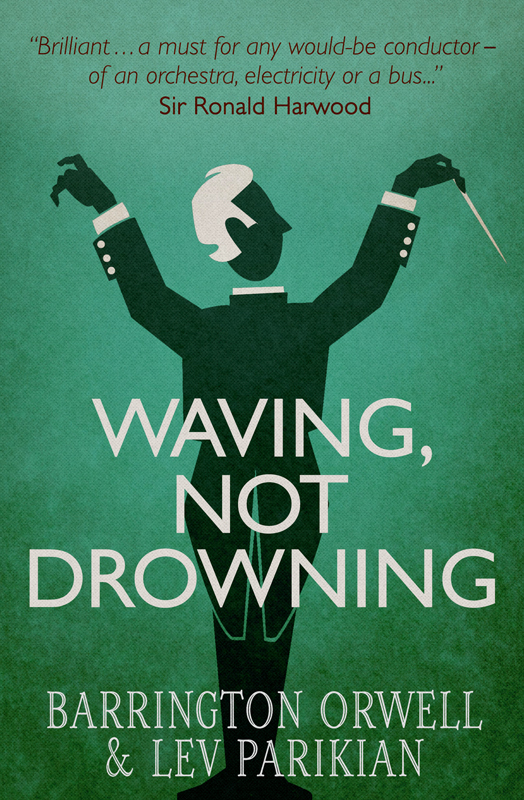 Buy Waving, Not Drowning in any of its formats from another part of this site. This versatile sentence contains not only fifteen words but a link to the purchasing portal.